Travelers are voting Cordillera, Amambay and Canindeyu as the best of 17 states/regions in Paraguay. 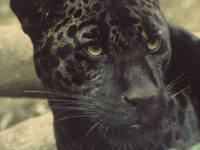 Also popular are San Pedro, Alto Paraguay and Alto Parana in Paraguay. Want more? Check out our map of states/regions in Paraguay. 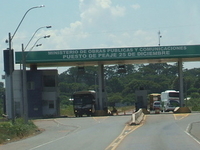 Cordillera is a department in Paraguay. The capital is the city of Caacupé. 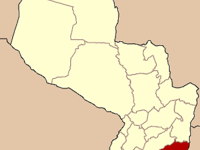 Amambay is a department in Paraguay. The capital is Pedro Juan Caballero. 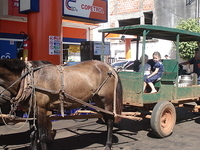 Canindeyú is a department in Paraguay. 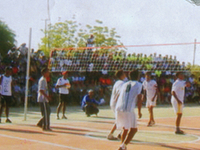 The capital is the city of Salto del Guairá. 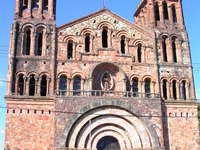 San Pedro is a department of Paraguay. 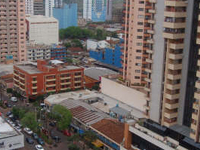 The capital is the city of San Pedro de Ycuamandiyú. 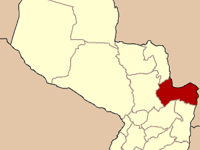 Alto Paraguay is a sparsely populated department of Paraguay. 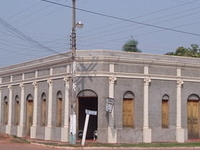 The capital is the town of Fuerte Olimpo. Guairá is a department in Paraguay. 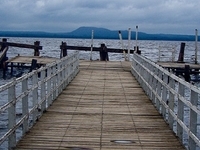 The capital is the city of Villarrica.